BIG SKY, Mont. — Stephen Kircher has fond memories of the first time he visited Big Sky Resort, in 1976. A native of Michigan, he traveled to Montana on a reconnaissance mission with his family, the owners of Boyne Resorts. 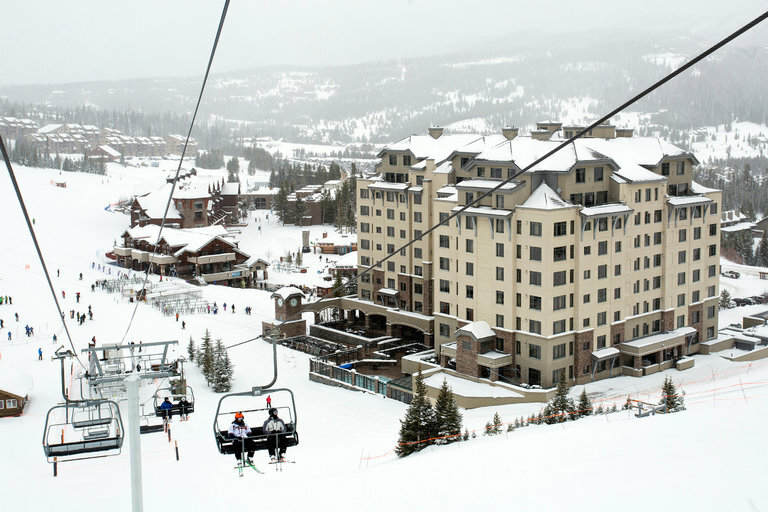 Having passed on opportunities to buy Telluride Ski Resort in Colorado and Jackson Hole Mountain Resort in Wyoming, his father, Everett, was considering adding Big Sky Resort to the company’s growing portfolio. “Big Sky was a far cry from what it is today,” said Mr. Kircher, now 52 and president and chief executive of Boyne Resorts, which his father founded in the 1940s. The resort had four chairlifts, 70,000 skier visits per year and a gravel road from Highway 191 to its base. “There was one direct flight to Bozeman, and that was from Billings,” he added. Even so, the family saw promise in the expansive resort, 40 miles south of Bozeman and about 20 miles north of the west entrance to Yellowstone National Park. “It was a blue bird day,” he said, referring to the azure sky, “and I remember seeing Lone Mountain as we came out of the canyon. We said ‘Dad, we have to do this.’” And they did, paying $8.5 million. 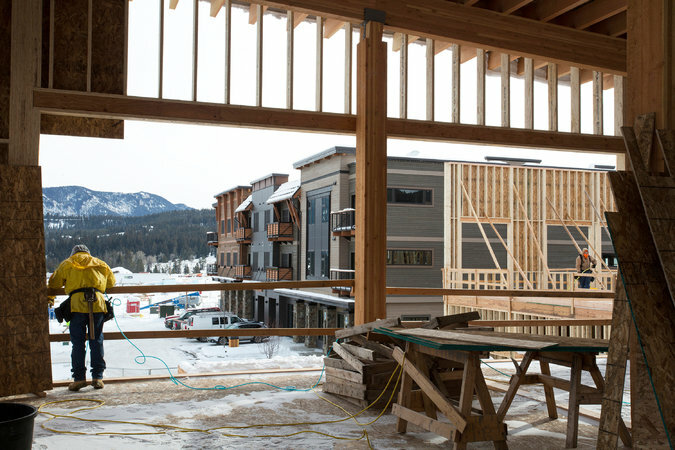 Forty years later, the Big Sky area is the midst of a building boom, with an estimated $1 billion in development set to go up over the next decade. The resort, which plans to spend $150 million on improvements between now and 2025, is one of three entities looking to transform the area. With 5,800 skiable acres and 4,350 feet from its highest point on Lone Mountain to its base, Big Sky Resort is one of the country’s largest ski areas. Yet it is still relatively undiscovered.